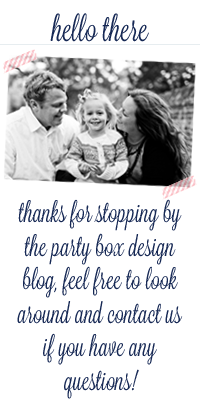 Party Box Design: Happy Tuesday! Well... if you haven't check it out already, head over to Mammalicious Finds and read my first guest blog post(leave some love too)! 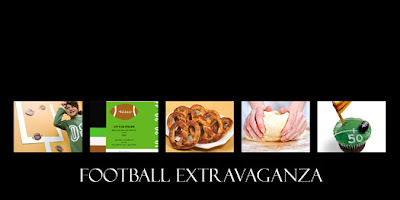 You will find some great party planning ideas for a kids football extravaganza! 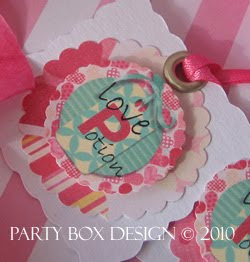 Additionally, there are some new cocktail tags over at Party Box Design! 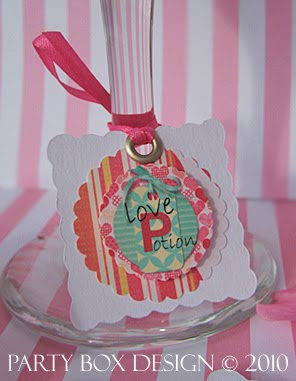 How about some looooove potion for that Valentines Day party of yours?!? A Cupcake-Tini... The PERFECT signature cocktail for a cupcake inspired event! 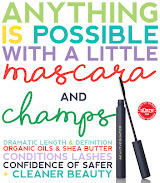 Hope everyone is having a fabulous Tuesday, well- as fabulous as Tuesdays can possibly be! 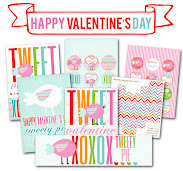 I just stumbled upon your blog ~ what fun! Your tags and ideas are fabulous! Hi Jo! 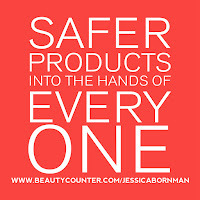 Thanks for checking out PBD! 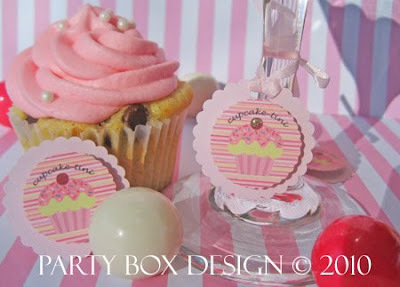 ahhhh, now I recognize these cupcake tini tags! They were the perfect detail for the pink martini glasses! Love 'em!